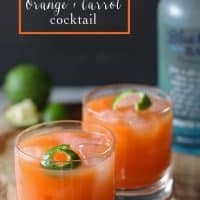 This rum orange carrot cocktail will give a splash of color to any party spread! I’m not usually a fan of rum, but I liked the bottle of white rum I received to review. It is very smooth, so much so that I could probably drink it in a glass over ice, with a sprig or two of mint. I can totally see this particular white rum substituting the vodka in my usual vodka and soda cocktails! 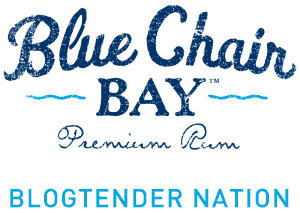 I started planning this cocktail recipe before the BCB White Rum bottle arrived and had to start over when I finally got my first taste. I thought I was going to have to hide how it tasted with a lot of ingredients but I changed my mind. All of the cocktail ideas I brainstormed had to be trashed. 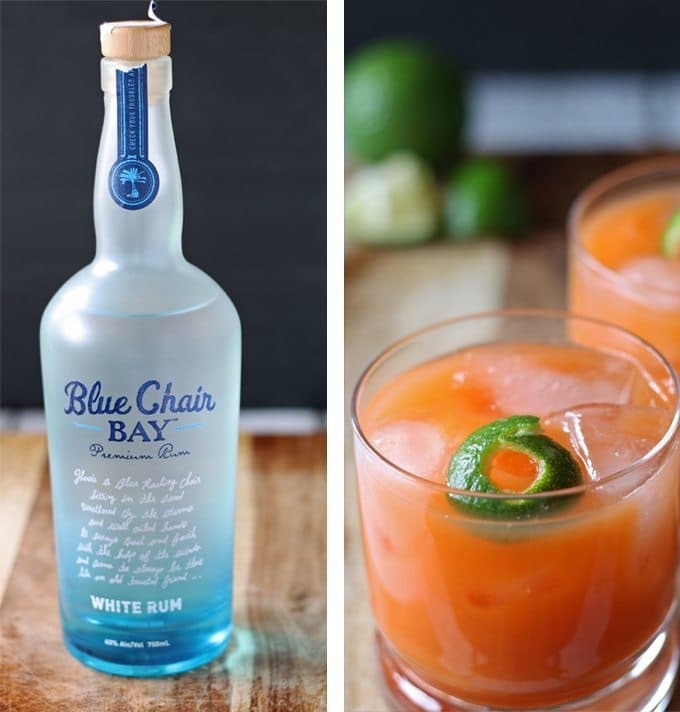 Well, this rum orange carrot cocktail does the trick. Don’t get scared off by the inclusion of carrot juice. It adds a sweetness and helps balance out the acidity of the orange juice. 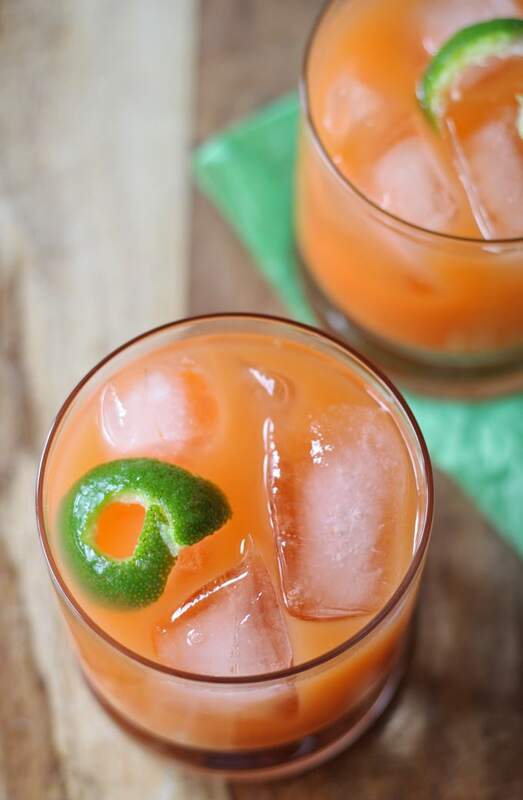 And all together in a glass with a lime garnish, the combination will balance the hot wings and spicy dips you’re going to consume while watching the game! 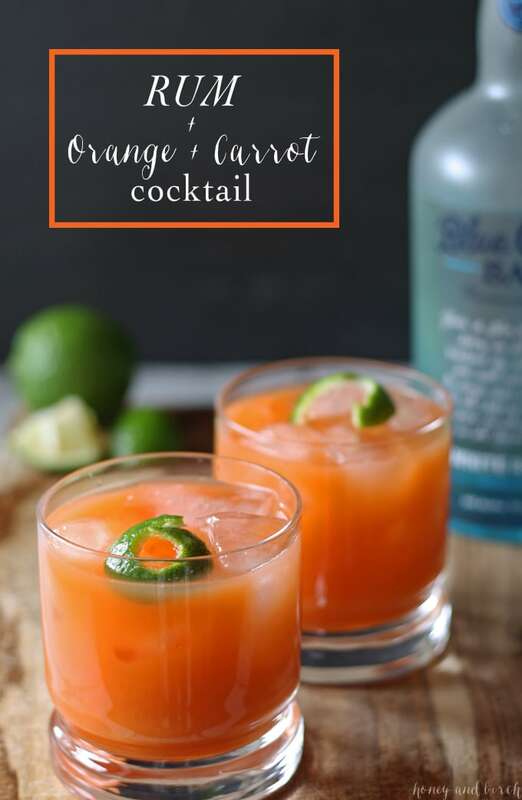 This rum orange carrot cocktail will give a splash of color to any party spread! It would be great for spring and summer parties! Combine all ingredients and pour over ice in a cocktail glass. Garnish with a lime wedge or a lime twist. Looking for more fun cocktails? 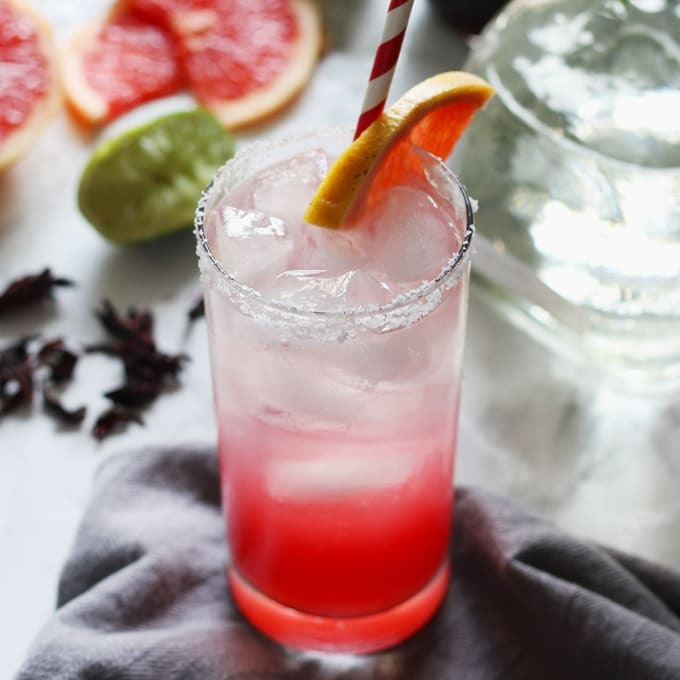 Try this hibiscus paloma cocktail. 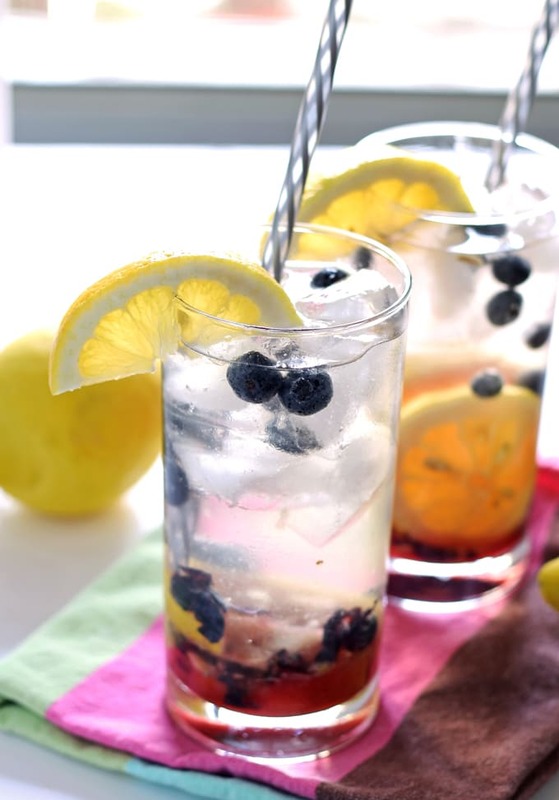 Or this blueberry lemon smash rum cocktail. Visiting from #FoodieFridays. I’m not sure that I love carrot juice, but this drink looks interesting and possibly a skinnier cocktail option. Pinning! OMG looks sooooo amazing! Pinning! Hi! Rum cocktails are my favorite. My favorite flavor would most likely be the Coconut. It sounds delicious. Thank-you for this super fun chance! Thanks for entering Natalie! 🙂 Coconut is by far the most popular!